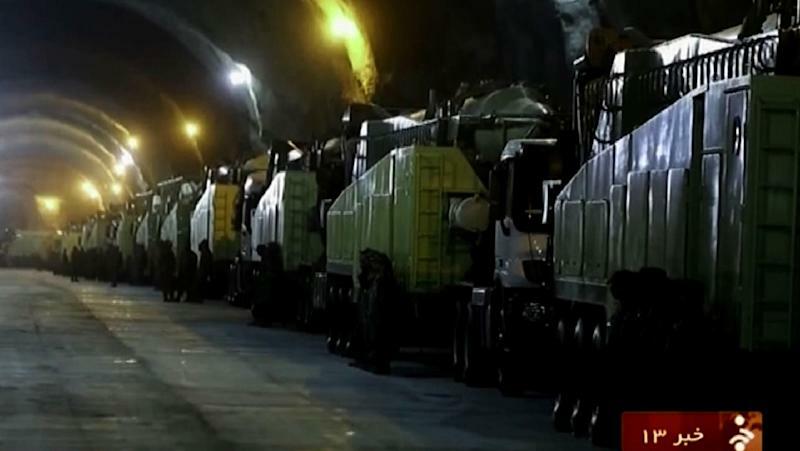 Tehran (AFP) - Iran's Revolutionary Guards have so many missiles they don't know where to hide them, a senior commander said at Friday prayers, after the United States threatened to impose fresh sanctions. After Rouhani's comments the White House put the sanctions on hold indefinitely, The Wall Street Journal reported, though officials said the measures remained on the table for use if necessary. The spectre of new penalties against Iran -- the nuclear deal is due to lift existing sanctions that froze Iran out of the global financial system and crippled its oil exports -- brought worsening relations to a head. 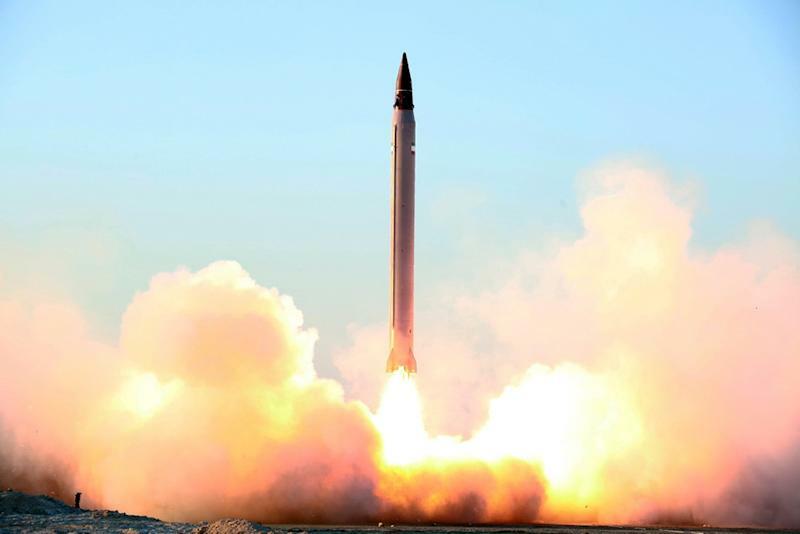 A United Nations panel last month said the two missile tests breached previous resolutions aimed at stopping the Islamic republic from developing projectiles capable of carrying a nuclear warhead. 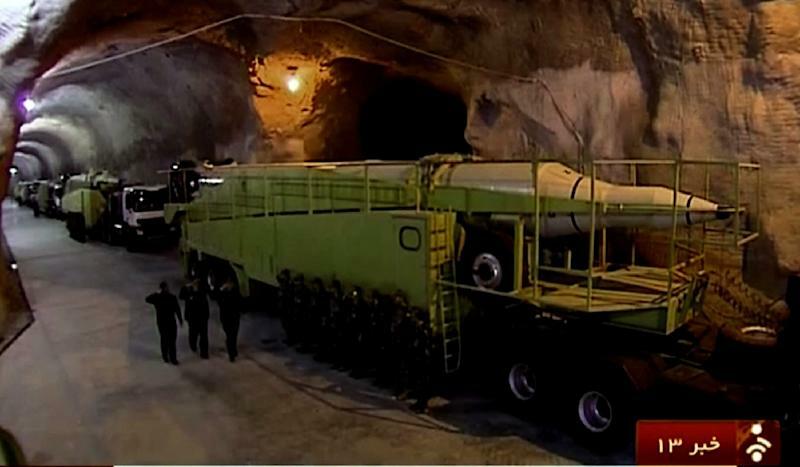 The nuclear deal is due to come into effect on "Implementation Day", expected later this month, or soon after, when UN monitors sign off that Iran has applied major curbs to its atomic programme.